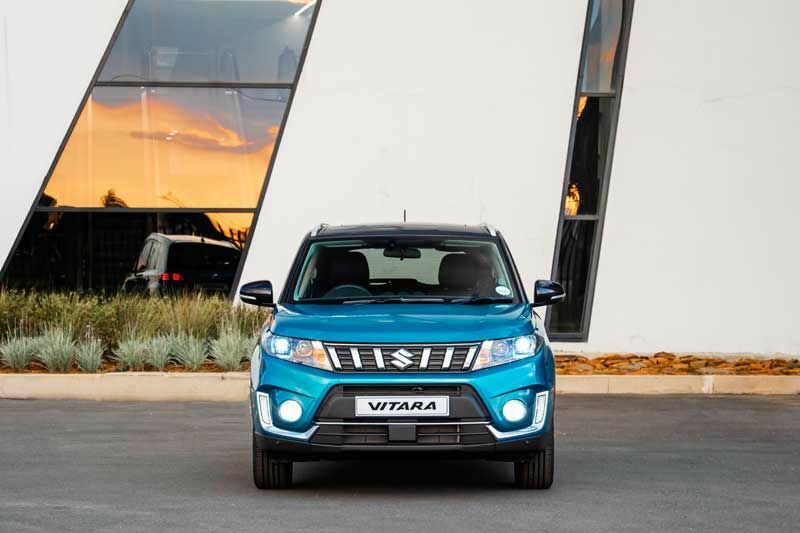 The Vitara has proven very popular, with over 1 700 models sold since its introduction in South Africa in 2015. 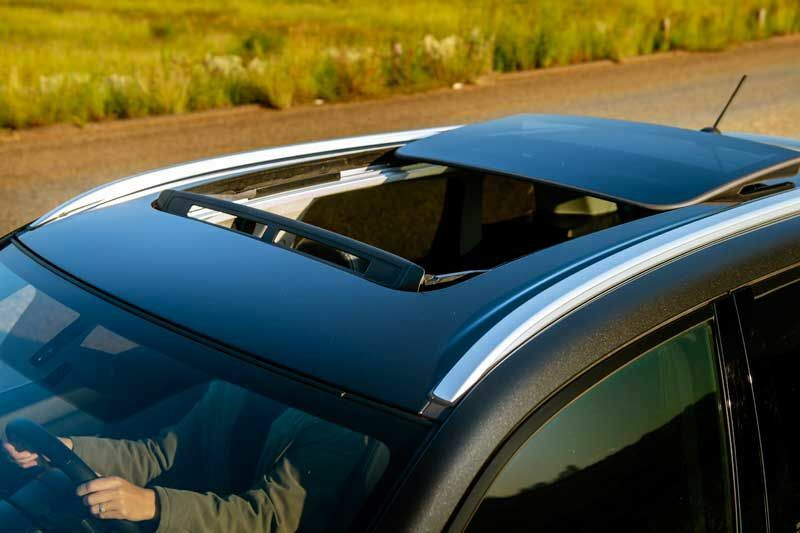 Its combination of a very high safety level – which includes stability control and seven airbags across the entire range – and its affordable price was recognised through several industry awards, including first place in the Compact Family Car category in the Cars.co.za Consumer Awards – powered by WesBank for two of the last three years. 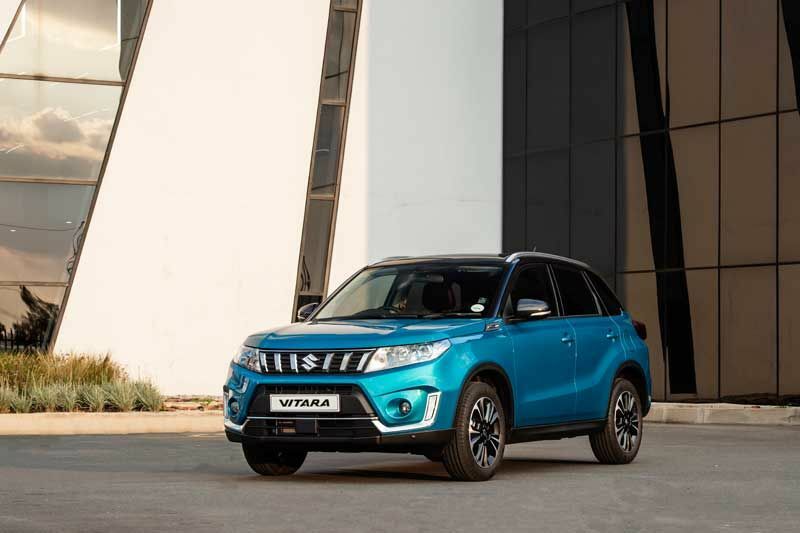 There will be no mistaking the new Suzuki Vitara for its predecessor, thanks to a fresh new front design, new alloy wheel options and revised rear style with new LED light clusters. 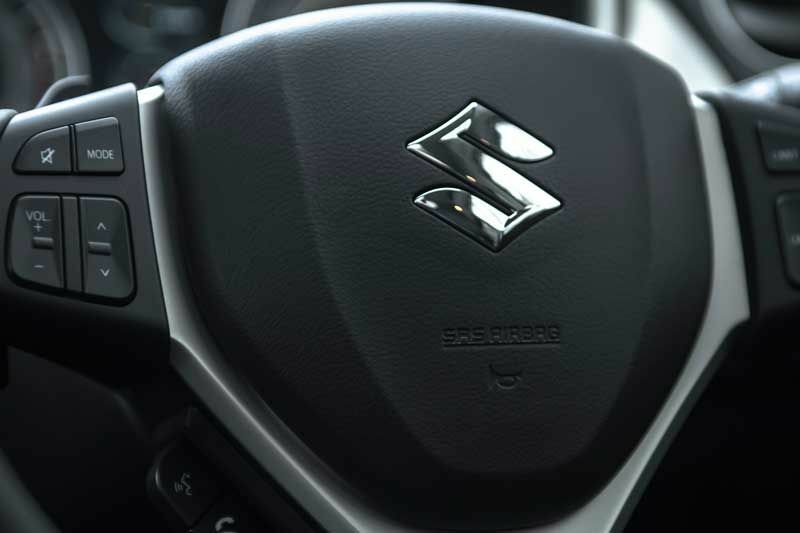 In front, new clear headlamp clusters flank a redesigned grille with horizontal slats and a large Suzuki S badge. Lower down, the bumper features a large trapezoidal air intake with deep-set fog lamps (on certain models). For the GLX specification level, the main driving lights are LED. 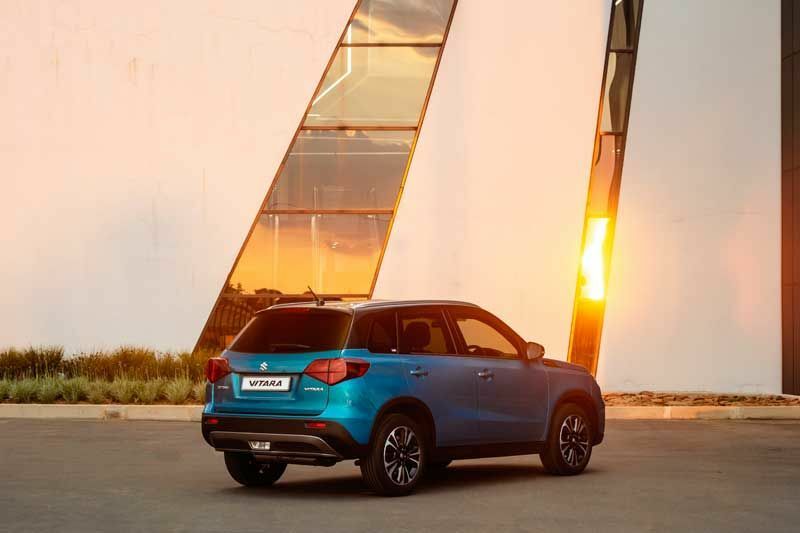 At the rear, the completely new combination lamp is fitted with LED lights that mimic the daytime running lights in the front, and Vitara GLX fans have the option of new polished 17” alloy rims. On the GLX, the front and rear bumpers are fitted with flush mounted parking sensors. 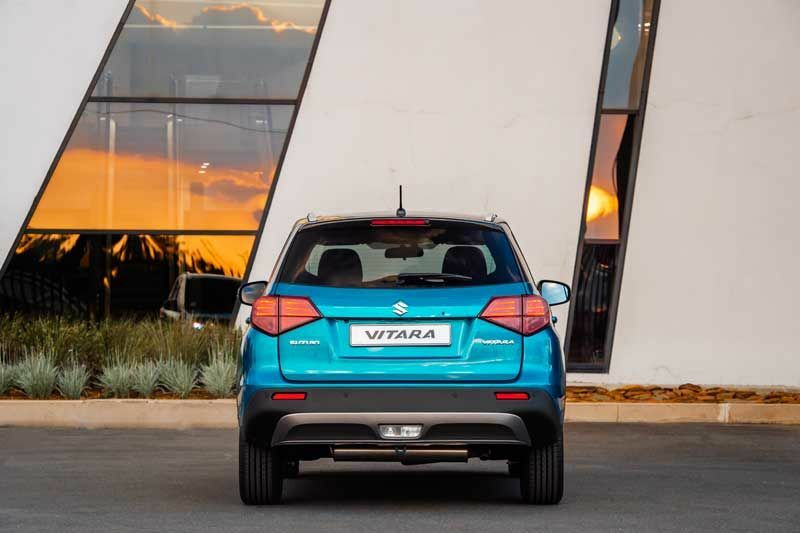 Suzuki has fitted the Vitara with new creature comforts, but spent the most time and attention on the fit and feel of the interior. 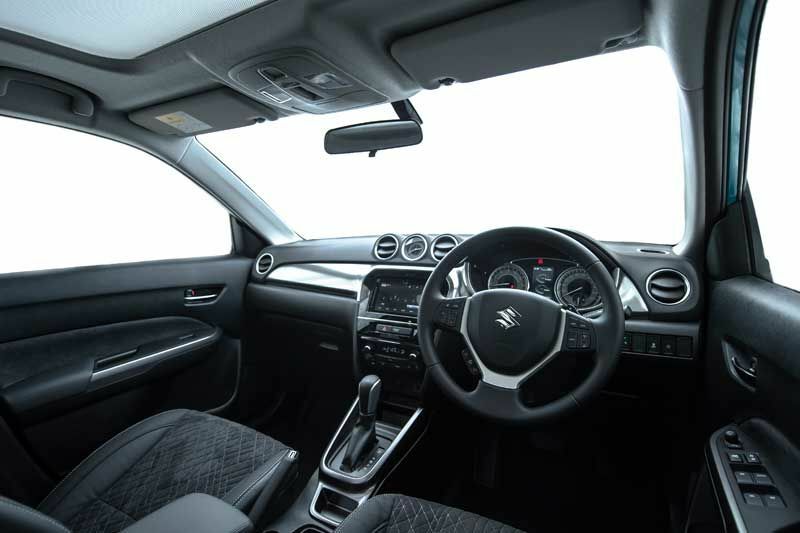 As such, the upper instrument panel is now made from premium soft touch materials and on the GLX specification level there is a new seat trim material that is both more luxurious and hardy. On the GL+ model, the designers have replaced the black stitching on all seats with contrasting white stitching and on the GLX specification level, the seats are covered with a combination of luxury suede and synthetic leather. 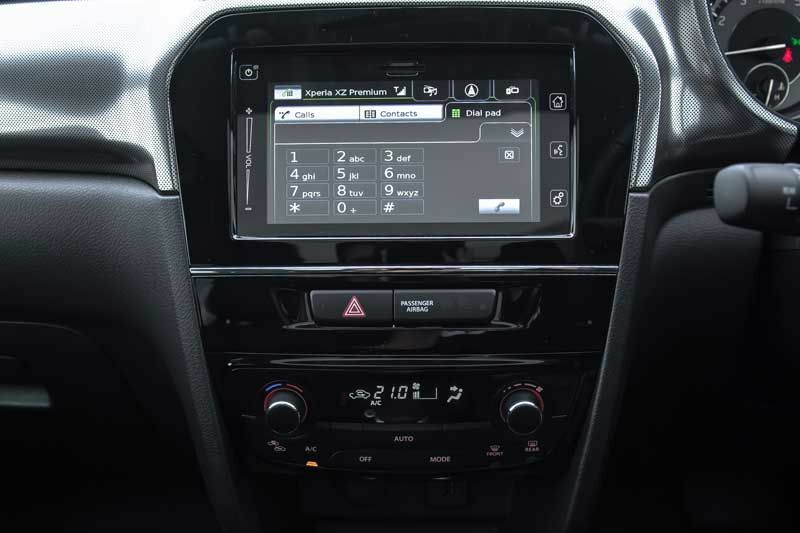 For the driver, Suzuki has fitted the GL+ and GLX models with a new 4.2 inch full colour LCD information display and a 3.5 inch monochrome LCD on the GL specification level. 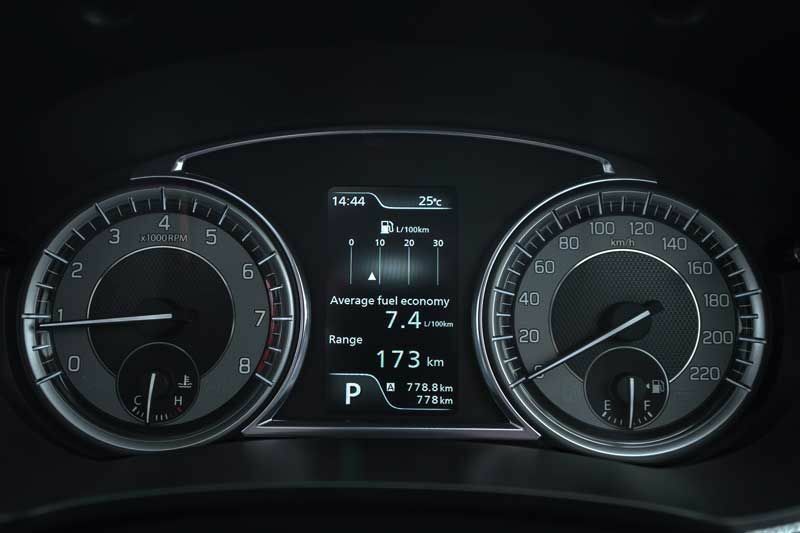 This screen displays information such as driving range, average speed, outside temperature, a gear shift indicator and, on AllGrip models, the selected Driving Mode.